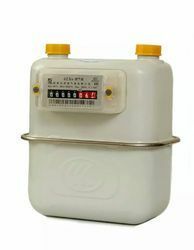 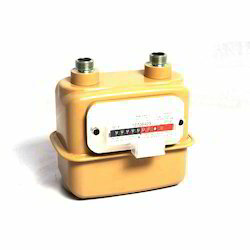 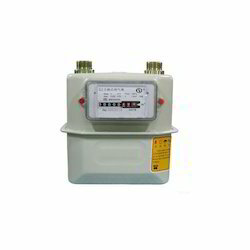 Our product range includes a wide range of pressure gauge, domestic gas flow meters, gas flow meter, turbine gas meter, gas meters and meter regulator. 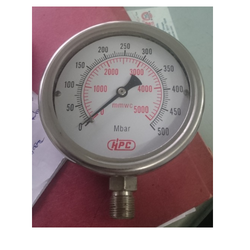 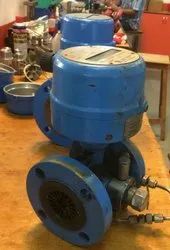 Pressure gauges are used to measure pipe line pressure. 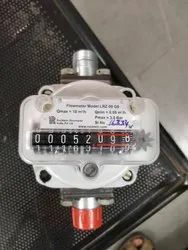 They are generally installed after a pressure regulator.